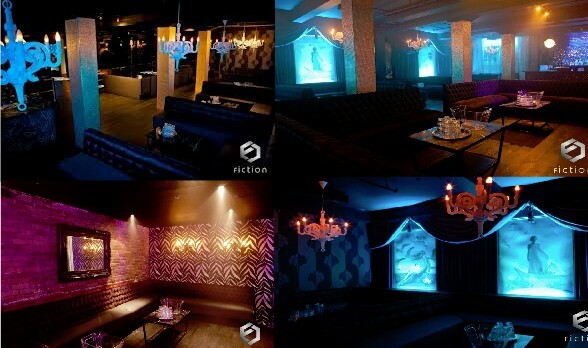 And finally from Tryst Nightclub we will make our way to our final destination- FICTION NIGHTCLUB located at 180 Pearl St. Fiction features 2 floors, 2 sounds. WRISTBAND POLICY- Wristbands will be available for all ticket holder starting at 10p-m-11pm from 10PM- PARLOUR LOUNGE- 270 ADELAIDE ST WEST For any reasons you can`t make it to the starting destination to pick up your wristbands, have one of your guests pick them up for you and you may meet them at the destination they arrived to. - Where will everyone meet up? A- Everyone will meet up 10PM- PARLOUR LOUNGE- 270 ADELAIDE ST WEST BETWEEN 10PM-11PM TO RECEIVE YOUR WRISTBANDS!